Inventor of the Intel® Reader, Ben Foss is a dyslexia advocate and disability rights leader who empowers audiences to tap into their creativity and resourcefulness to change the world. Ben Foss is an entrepreneur, author of The Dyslexia Empowerment Plan, and the inventor of the Intel Reader,®a device CNN called “too groundbreaking to ignore.” The Intel Reader® is a mobile device that takes photos of text and reads it aloud on the spot, creating what Foss calls “a ramp into a book.”As a speaker, Foss connects with audiences on a personal level, inspiring and empowering them to connect with their inner entrepreneur and to use their skills to realize their full potential. Identified as a dyslexic at the age of eight, Foss became successful by developing a unique approach to his disability. After years of hiding his dyslexia, he challenged himself to use it instead as a bridge to the rest of the world, realizing that if he thought of himself as being “from dyslexia,” he could benefit from his struggles with dyslexia, focusing on the strengths that he formed as a result. 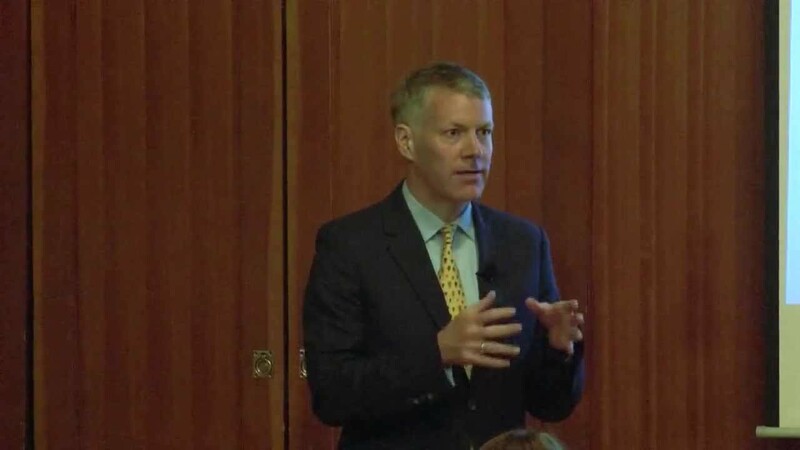 As a compassionate and skilled speaker, he shares this message with Fortune 500 companies, human resources and public policy organizations, and colleges and universities across the country—including recent talks for Bloomberg, the University of Virginia Darden School Executive Education Program, and the National Bar Association. 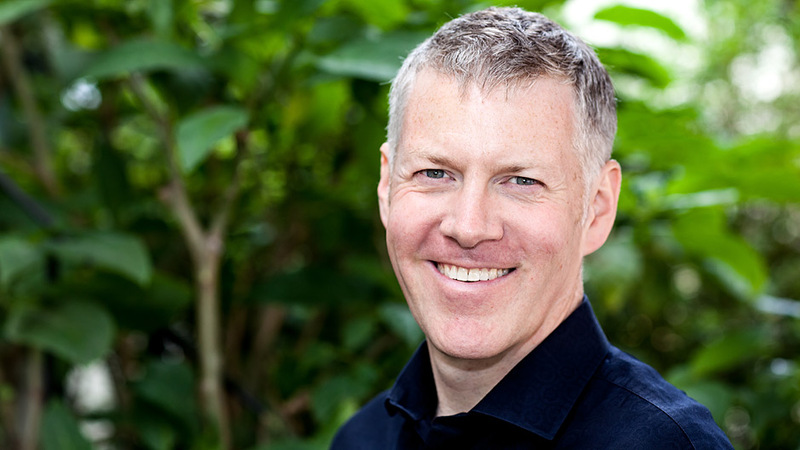 Foss also specializes in using his training in business and law from Stanford University to help dyslexic entrepreneurs play to their strengths. He works with emerging and established entrepreneurs in businesses ranging from cybersecurity to biofuels, specifically focusing on the 35% of American entrepreneurs who are dyslexic. Through his work with Intel developing technology for people with disabilities, Foss has received eight patents for mobile consumer electronic technology. He has been interviewed in The Wall Street Journal, The New York Times, and on CNN, Fox Business News, and PBS. He also appears in the HBO documentary Journey into Dyslexia. How do multi-billion-dollar companies create innovative teams that can tap into new markets? What lessons can we learn from startups about prototyping that we can apply to a Fortune 500 research lab? How can you motivate employees to get out of their cubes and make real change? Foss lead development of the first branded consumer branded Intel product in a decade, guiding a large team at Intel through the innovation process from prototyping to scaling for large scale manufacturing. 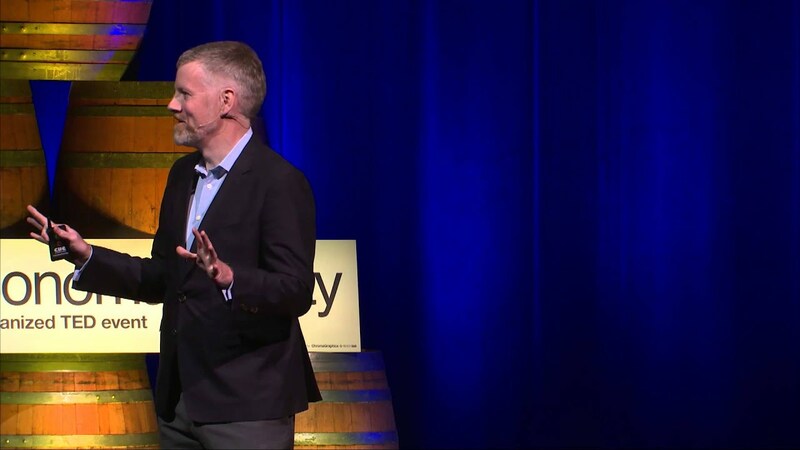 In this talk, he applies the lessons of the 35% of entrepreneurs who are dyslexic to large organizations; teaching management teams how to play to their team strengths while also supporting their weaknesses. Ben Foss believes that by taking a deeper look at the 10% of the American population who are dyslexic, we can learn interesting lessons about what might be going wrong in our school systems. For example, 35% of entrepreneurs in the United States are dyslexic—yet at the same time, 41% of the United States prison population is made up of people with these same specific learning disabilities. What are schools doing wrong? How can we help more people have great outcomes, with fewer people ending up at the bottom of the curve? The answer may be less testing and more risk-taking in the classroom. This talk will focus on ways to encourage students to play to their strengths, learn to tell their own story, and ultimately blaze a new path to innovation and entrepreneurship. The student assemblies were just what we had hoped they would be! They really liked hearing from Ben and his Q & A session was right on target. Ben did a beautiful job of taking a personal question and making it relevant to the entire audience. He has sparked a lot of conversation among our faculty and students. We loved having him! This extremely practical and motivational book will be welcomed by parents of dyslexic children. As someone with a learning profile that made school tough, and as a parent, I know kids needs the right support. Ben knows how to get access to education because he's been through it. I was thrilled to read this book. It offers a wise collection of insights that are both practical and touching. Buy it today if you want a get a plan for your child. As an educator with forty-two years of experience, with half of those supporting dyslexic learners, I cannot think of a more valuable and insightful resource for parents and teachers to empower dyslexic kids. As a dyslexic adult myself, and the Head of an independent school for dyslexics, I know Ben's wisdom is dead-on and I recommend this to any parent. This is the book we have been waiting for, synthesizing the head and the heart issues in dyslexia. Our organization supports millions of parents of kids looking for information on dyslexia and other specific learning disabilities each year; Ben's step-by-step guide will become a go-to resource for them.